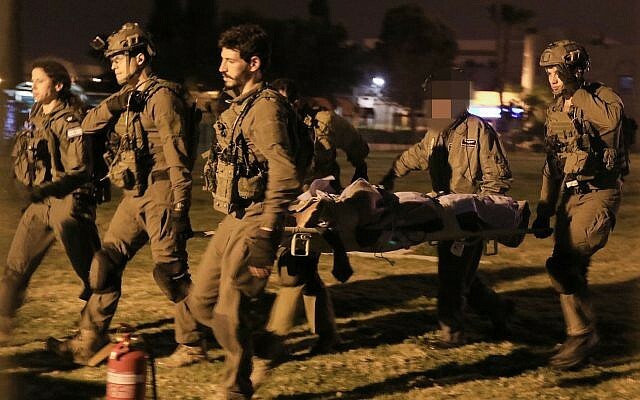 Hamas prisoners stabbed two guards at the Ketziot prison in southern Israel on Sunday, injuring one of them seriously, according to prison services. The attack sparked a riot in which 11 inmates were also reported hurt. The badly wounded guard sustained stab wounds to the neck, while the second, lightly hurt officer had a hand injury. 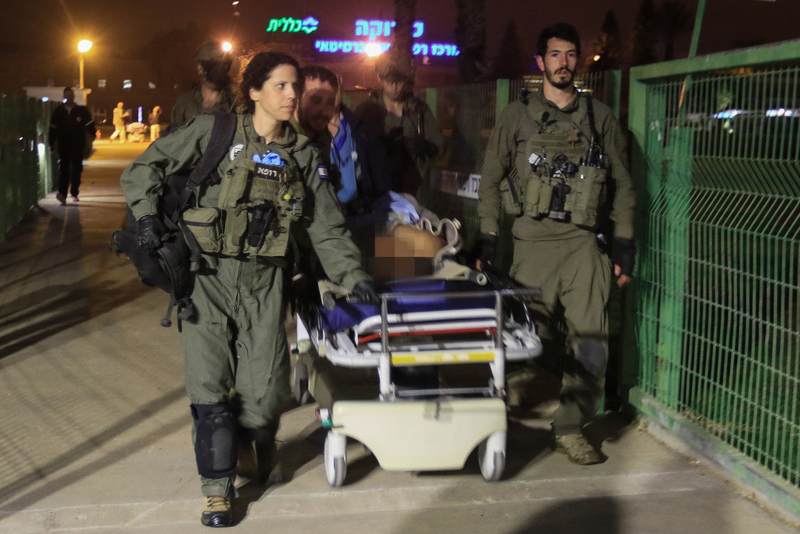 The guards were airlifted to the nearby Soroka Medical Center in Beersheba for treatment. The hospital later said the condition of the guard had stabilized and he was listed in a moderate condition. 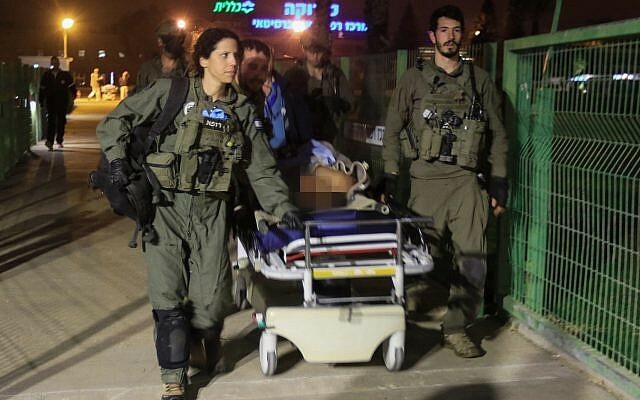 According to Hebrew reports, the guards were attacked with improvised weapons fashioned into knives. The riot came as security prisoners were being moved between cells. The attack came as part of an ongoing effort by Israel to restrict cellphone usage by the prisoners, including the installation of jamming systems. The incident came a week after Hamas prisoners in the Ramon prison torched 14 beds, setting a fire in the wing. The blaze was quickly extinguished and no injuries were reported. In that incident too, prisoners were protesting restrictions on cellphone usage.